← Colin Firth in yet ANOTHER Nicole Kidman film….Should I Be Jealous? 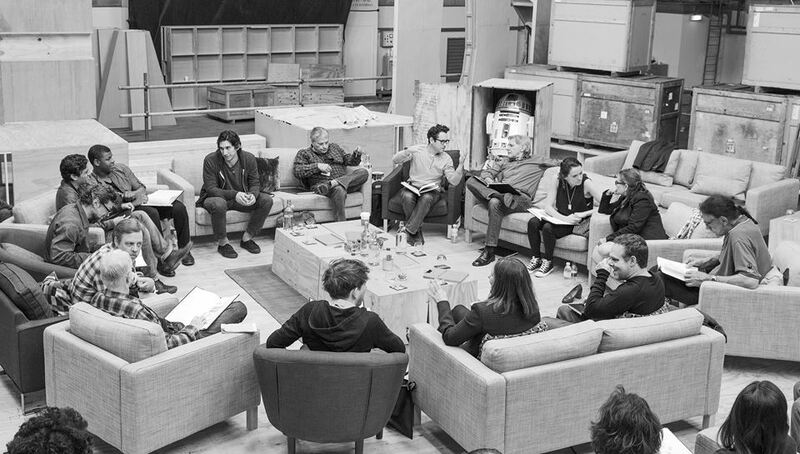 STAR WARS VII CAST ANNOUNCED and it’s PRECIOUS! Wow this is almost as exciting as when I used to wait for the cast list to be posted on the auditorium door for the Spring Musical in High School! Only this time, sadly…I’m not playing the lead. But guess who is? You’ll have to read the press release below to find out…but it’s PRECIOUS! 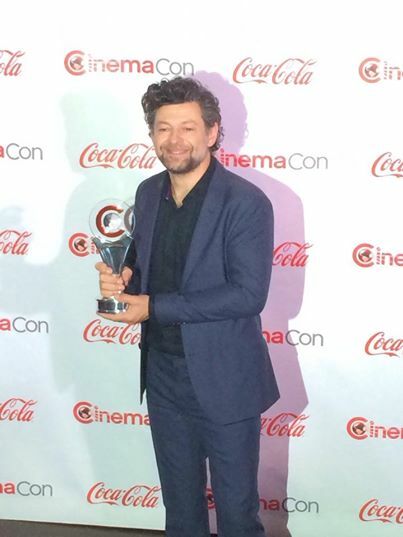 So that’s a BIG Congratulations going out to Andy Serkis! He’s on FIRE these days! Right on the heels of being honored at CinemaCon with the Vanguard award for his amazing work in performance capture, an art form he has pioneered and because of it has changed the world of acting. No word on who Andy is playing yet but no doubt he’ll be creating another iconic cinematic character along the lines of Gollum and Ceasar! We can’t wait! Here’s Andy’s acceptance speech from Cinemacon in which he thanks Peter Jackson for starting it all! That’s it for now! May the force be with you! This entry was posted in Home Page Posts, Lady Anglophile Reviews & Other Bits and Bobs. Bookmark the permalink.